League One club Scunthorpe United have signed free-agent striker Simon Church on a short-term deal until January. 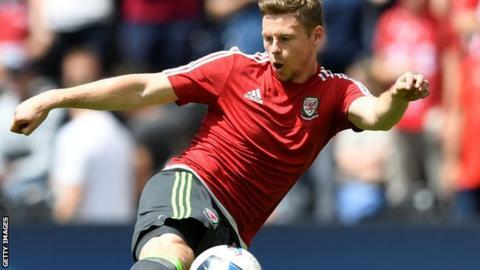 The 28-year-old Wales international has been without a club since leaving Dutch side Roda JC Kerkrade in the summer. The former Reading forward has won 38 international caps for his country, scoring three goals. He has also previously had spells at Charlton Athletic and Milton Keynes Dons, from whom he joined Scottish side Aberdeen on loan in 2016. Church was named on the bench for Saturday's visit of Peterborough.